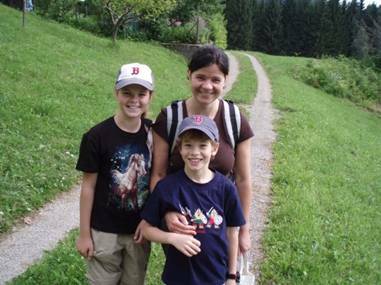 I live in Vienna, Austria (spelled Österreich in German); I am 39 years old in 2006, and work as a journalist at the Austrian Press Agency. 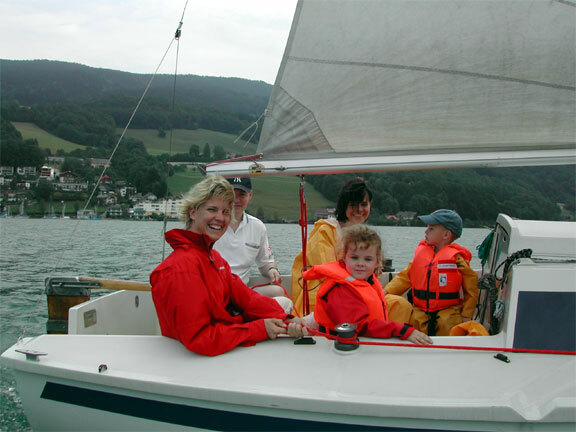 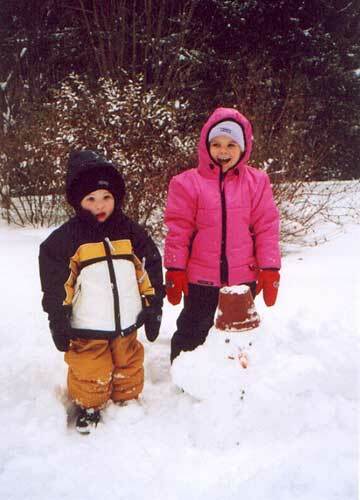 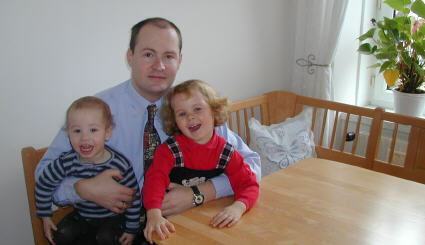 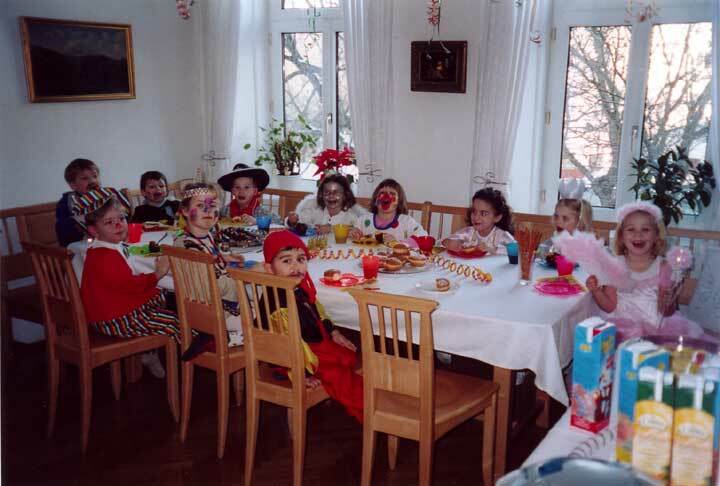 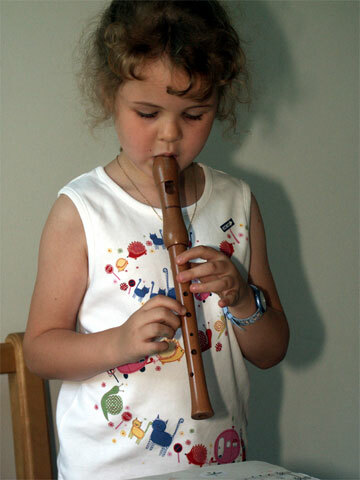 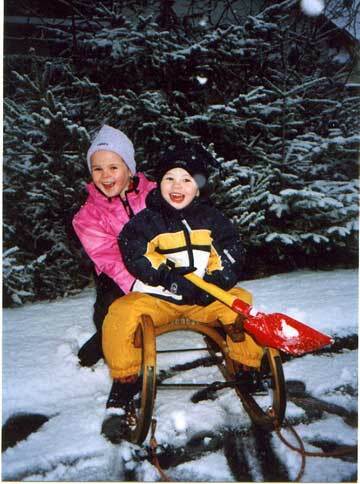 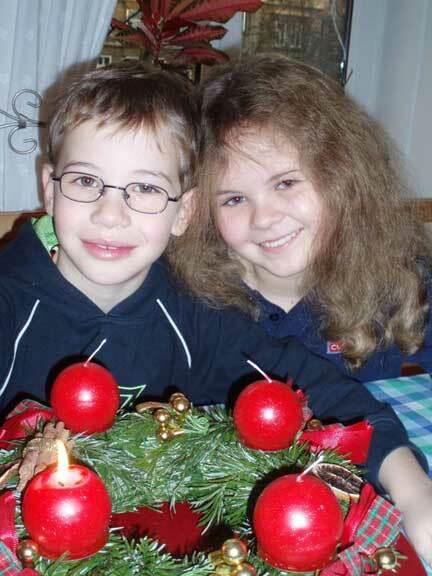 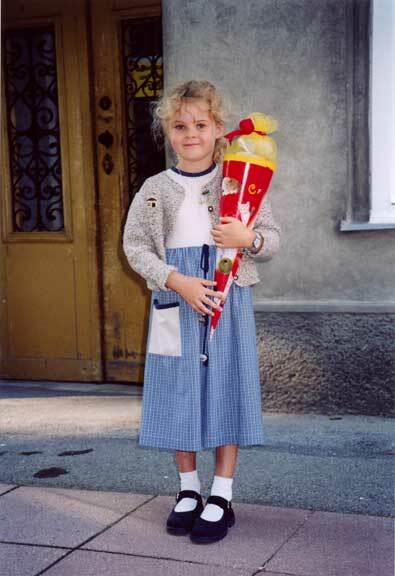 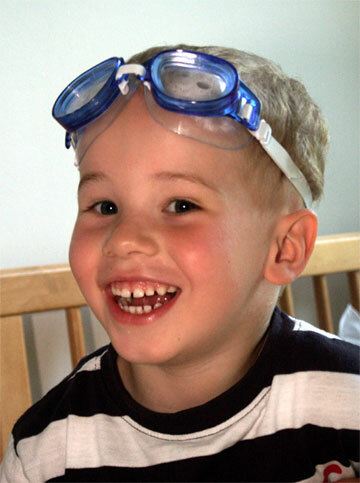 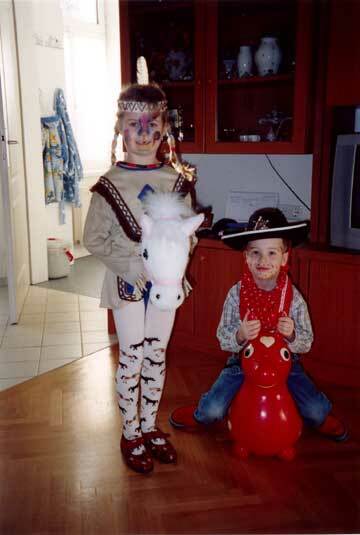 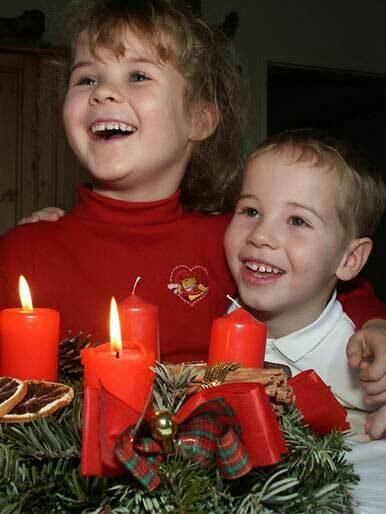 My wife Silvia and I have two kids: Veronika (nearly 9 in 2006) and Benedikt (age 7 in 2006). 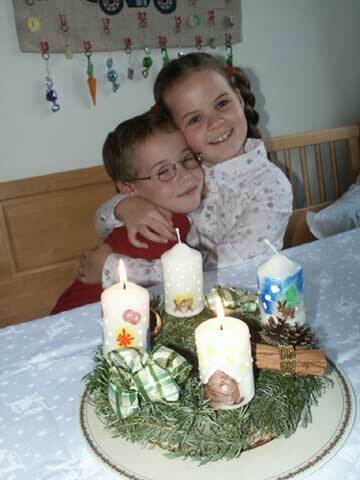 There are two more members in my family named Fechter: My father, Friedrich Fechter and my sister Christine. 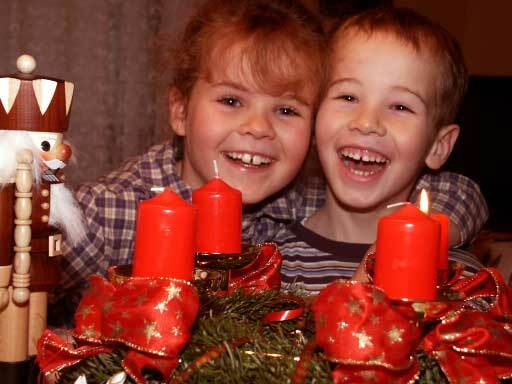 There are 22 Fechters listed in the Vienna telephone directory -- just 85 in the entire country. 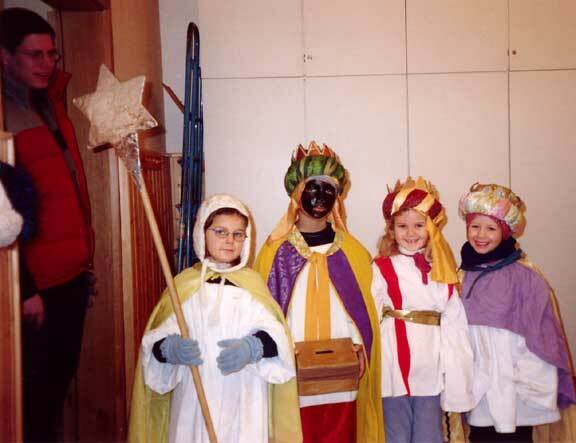 Veronika is one of the three holy kings, who are collecting money for poor people in Africa.